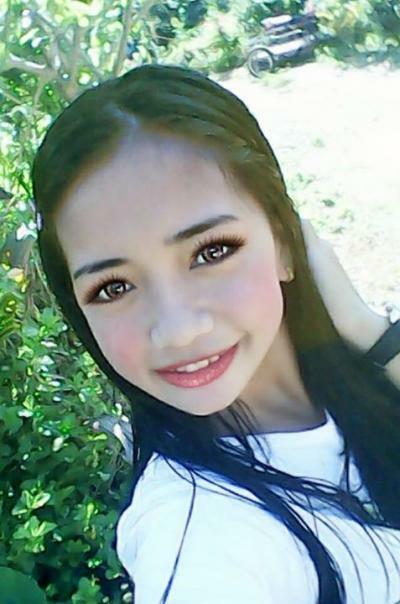 Fake happiness is the worst kind of sadness. This webquest was created to educate students in grade 3 about the different parts of the body and thing they need to do to take care of the body. 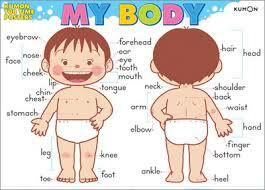 Activities will be provided for children to do to build their knowlege about the different body parts.